Review! 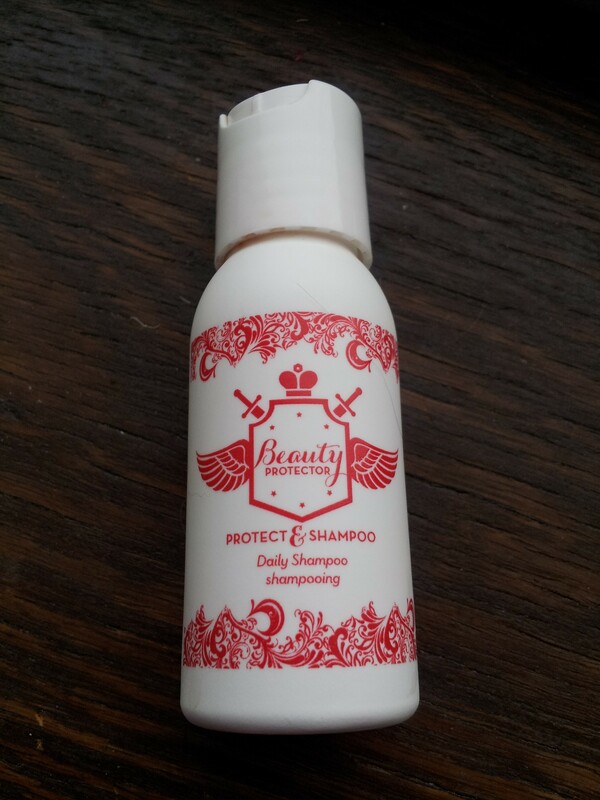 Beauty Protector Protect & Shampoo!!! 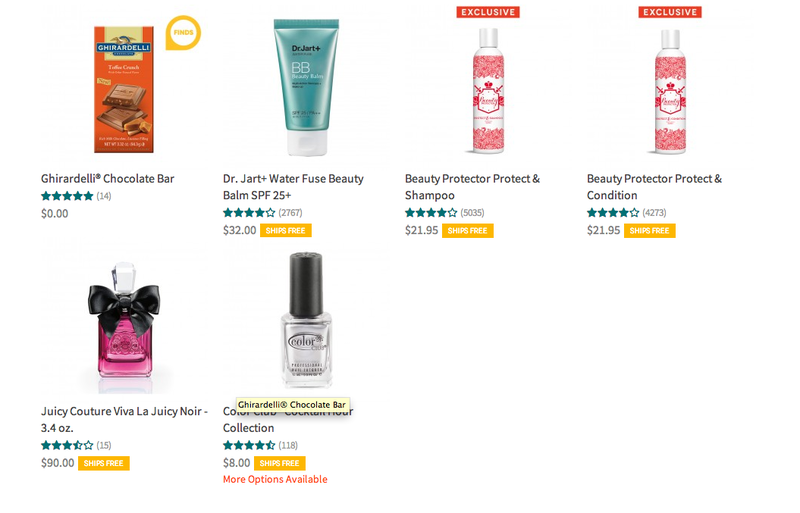 The Beauty Protector Protect & Shampoo was in the February Birchbox. This is available only through Birchbox as it is a Birchbox exclusive for now. You can get it here for $21.95. Okay, I never go gaga over a shampoo, but I sort of did over this. No, not this Gaga. This smells SO FREAKING GOOD. That was my first thought. It’s sweet and cute and fresh. I can’t even describe it. All I know it that it made shower time happy. My hair really liked this. This is another shampoo that rinsed really clean. Super squeaky clean. I don’t know why, but I like that! My hair felt shinier after use. Would I by this for $20? Yeah, I think I would. I am still working through my monster size bottle of shampoo, so it may be a good while before I purchase something. Also, I go through conditioner a lot quicker than I do shampoo. Weird. Have you tried this shampoo? What did you think? 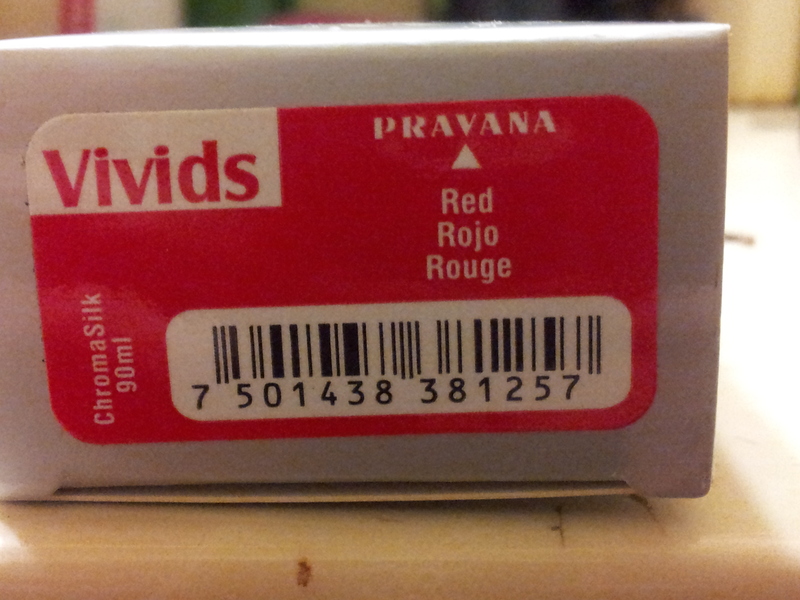 A stylist associate of mine recommended this brand to me when I was on my last hair care quest. 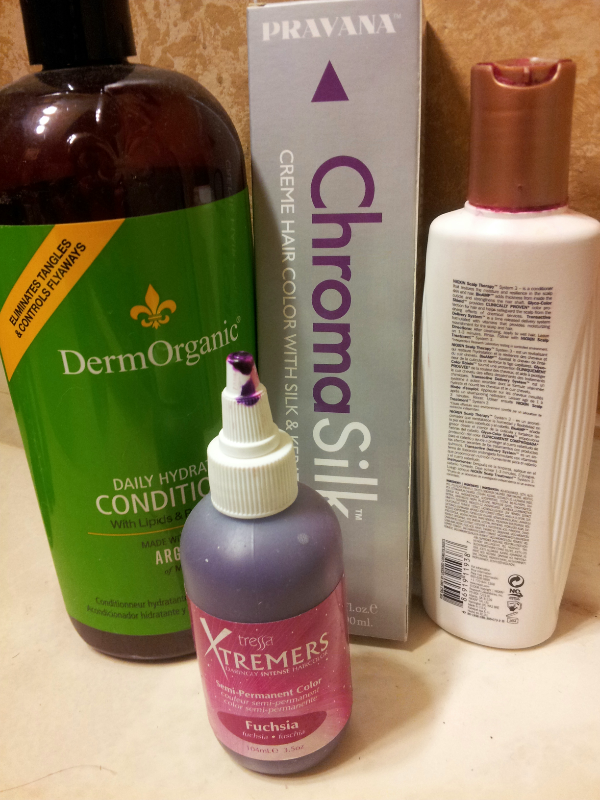 I opted for the Moisture line because my hair tends to tangle and dry out due to color treatments. I find that the smell is not overwhelming what so ever – the Shampoo has a faint vanilla style scent and the conditioner has a hint of tingly mint. 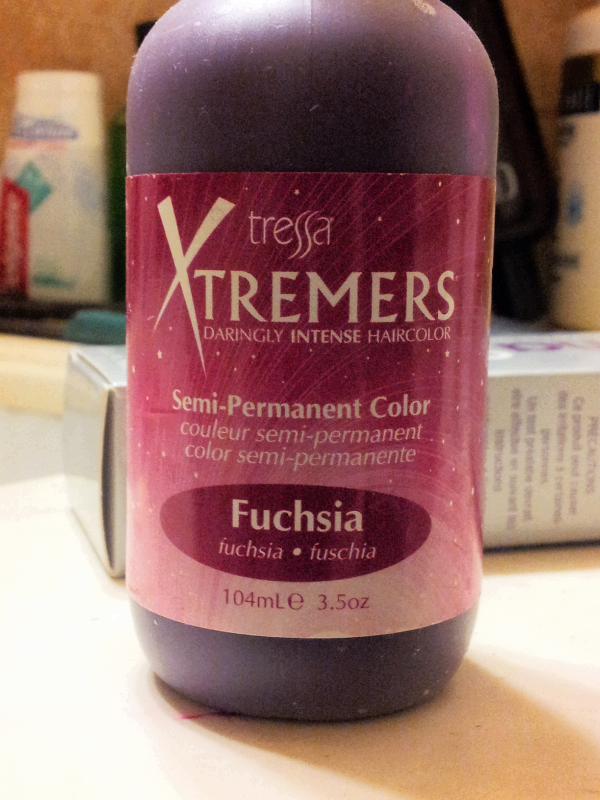 The shampoo makes my hair feel very clean but didn’t strip out my color. The conditioner is AMAZNG!!!! It made my hair so easy to comb, which is unheard of. I even had my boyfriend try it [he has a facebook page devoted to his hair that some friends made] and he loved it too! CrazySmooth – to create remarkably smooth, extremely shiny hair with absolutely zero frizz. TruCurl – curl-perfecting, frizz-defying, shine-boosting results while deeply quenching thirsty curls. 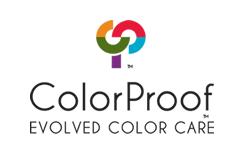 I have tried every color depositing product on the market since the 1990’s. 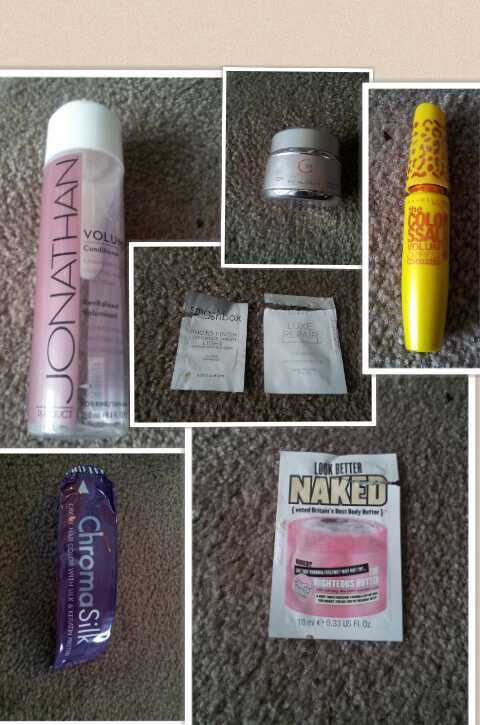 Some of the best and faves have been discontinued. WHY ARTec???? A few years ago, I decided to become an amateur chemist and start making my own. My bathroom has the battle stains to prove this. I started off with using regular hair color, but then I discovered Pravana and my life changed. Pravana is a deposit only color, so no developer is needed! It coats hair beautifully 🙂 This is a salon brand, so you will need to order it online or through your stylist. 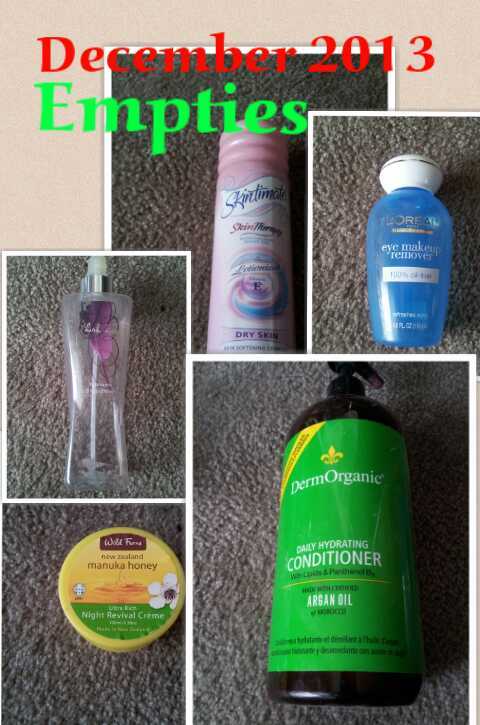 It is available on Amazon and Image Beauty. You can customize this if you are coloring your hair something other than red. Step 1) Mix it up! Using my 11 oz bottle, fill it with 2/3 conditioner and 1/3 Pravana. I get about 3 to 4 batches of color conditioner from each Pravana tube. If I use Tressa, I give it a gentle squeeze. I don’t need pink hair at age 37. Step 2) Use as your conditioner in the shower. You can leave it on for a while for more intense color. THIS STAINS. If you want to avoid staining your nails in particular, wear gloves.